Conversations Magazine: Conversations Magazine's Print Edition Returns In November 2010! 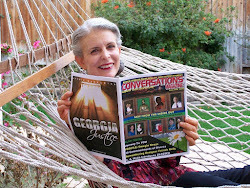 Conversations Magazine's Print Edition Returns In November 2010! 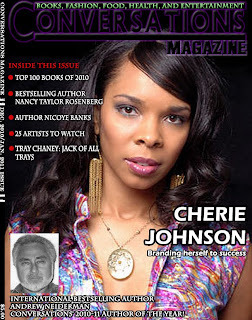 Shadow Play Entertainment is pleased to announce the return of Conversations Magazine's print edition. Founded by Mississippi native Cyrus Webb,35, as the third component of the Conversations Brand (following Conversations the radio and tv shows), Conversations Magazine originally debuted in print in April 2006. Months later Webb and founding member Stanley Clark would begin Conversations the book club. Based solely on subscriptions at the time and sold online, the magazine gained a modest 100 monthly subscribers to the publication that focused almost entirely on books and those who were living their dreams as published authors. Like other publications, when costs outweighted the actual profit of the publication, Webb made the decision in 2008 to take Conversations completely online. 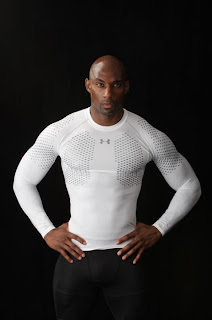 Ironically, it was that year that the Conversations Brand began to change, including health and fitness items, food and then in 2009 adding fashion. Today, thanks to the eclectic nature of the brand, Conversations the radio show averages over 100,000 online listeners each month, garnering partnerships with national as well as up-and-coming businesses. 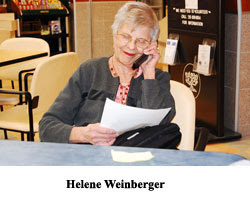 "The timing is just right," says Webb, who has been building the Conversations brand since the first component Conversations the radio show began on WMPR 90.1 FM in Jackson in July 2003. 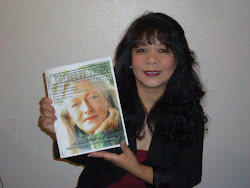 "Conversations has grown alot since the print edition of Conversations last saw the light of day. I think more importantly I have grown in my understanding that you have to feed more than a person's love of books. You have to feed their love of life. That is what my team it doing." The reemergence of the print edition of Conversations Magazine will take place in mid-November with the December 2010/January 2011 issue. 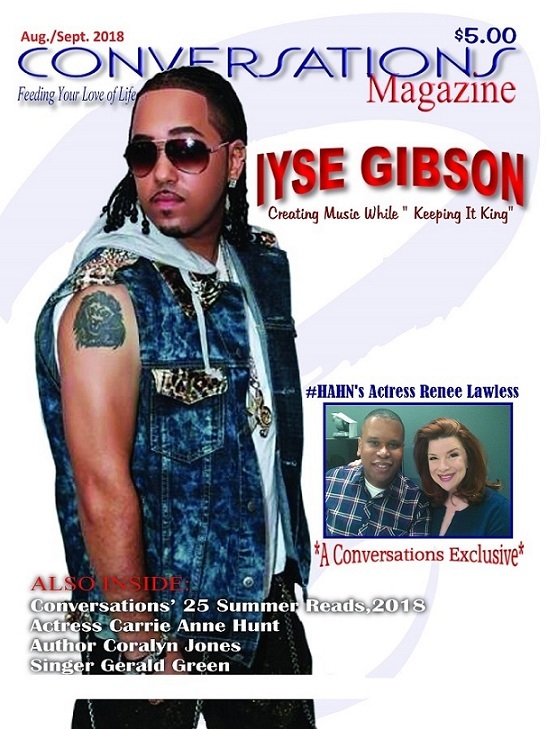 The edition will feature Conversations' Top 100 Books of 2010, profiles of authors Nancy T.Rosenberg, Mikki Zimmerman, Michael Dillon Scott and entrepreneurs like actor/author/recording artist Tray Chaney, actress/director/author Cherie Johnson and model/actor Nicoye Banks. Also included will be styling tips by fashion designer Gail Ambeau, cooking tips by Chef Bruce Tretter, and musical profiles of Laura Pascarella, The Artist Company and the rap groups Authentic and Dem Raleigh Boyz as well as Conversations' Artist of the Year 2010. 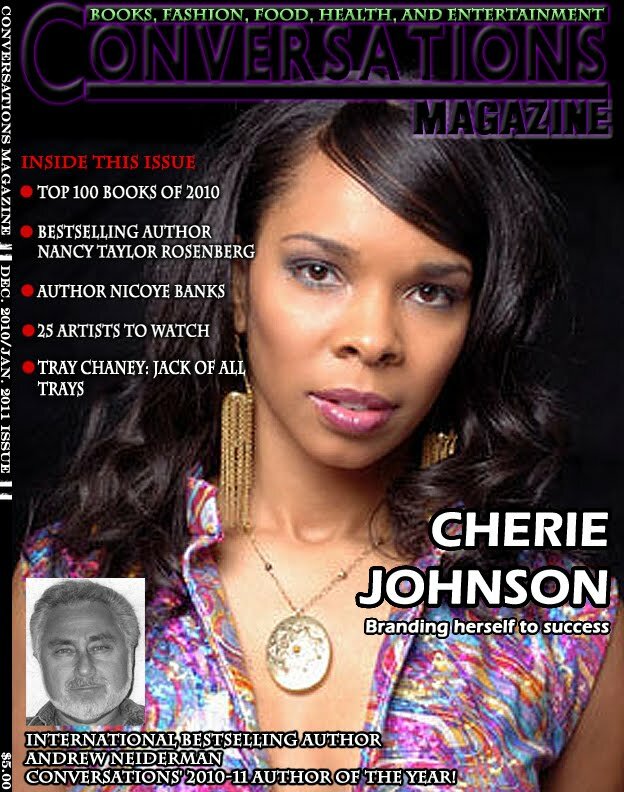 The magazine will be available at independent bookstores in Chicago, Dallas, Houston, Pearl/Brandon and online at www.conversationsmag.com. It will be marketed through paid ads on Facebook,social networking sites, posters, Conversations LIVE radio, and other sites operated by Shadow Play Ent. 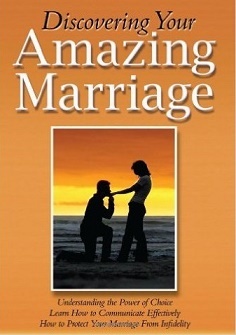 PDFs of the bi-monthly edition will also be available through www.payloadz.com. 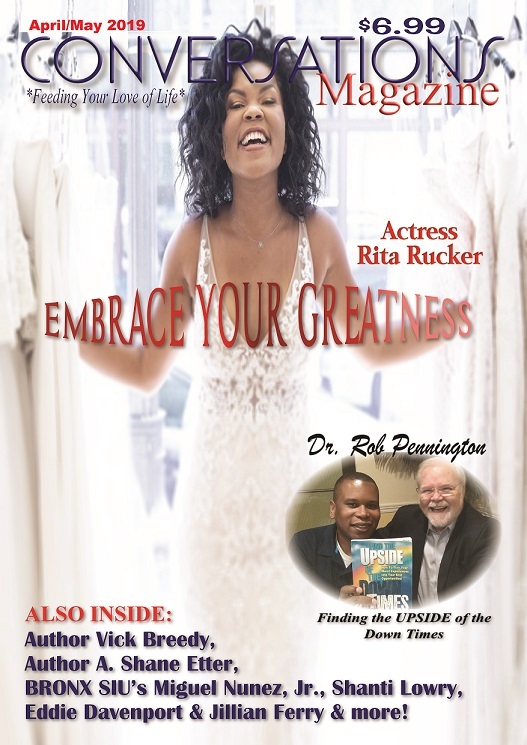 For additional information about Conversations Magazine including how to be featured and advertising in the publication, contact Cyrus Webb at cawebb4@juno.com or601.896.5616. Details can also be found at www.conversationsmag.com.